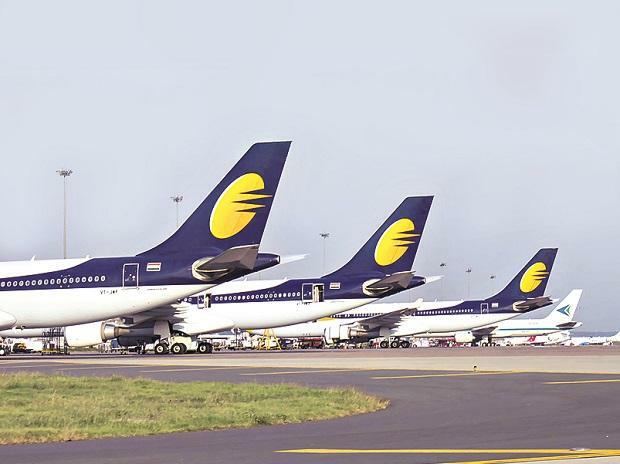 Crisis-hit Jet Airways Thursday convened a meeting of its shareholders where various proposals, including conversion of loans into shares, were discussed. The cash-strapped full-service airline is looking for funds and restructuring of debt. Jet Airways founder promoter and Chairman Naresh Goyal did not attend the extraordinary general meeting, which was chaired by Whole-Time Director Gaurang Shetty. During the meeting, which lasted for around 40 minutes, Deputy Chief Executive Officer Amit Agarwal told shareholders that the airline has been talking to various investors for capital infusion. Jet Airways has been consistently working on cost-reduction initiatives and is also looking to rationalise its fleet to improve cost efficiency. The outcome of the meeting could not be ascertained immediately. According to the notice that was sent out to shareholders, one of the proposals was for seeking approval for conversion loan into shares or convertible instruments or other securities. Another proposal was to negotiate and finalise the terms and conditions with the lenders for raising further loans from time to time as well as provide the lenders with a right to convert such loans into shares, or convertible instruments or other securities.